Washington State’s toughest St. Patrick’s Day Snake Themed 5K race – Cove to Clover – will be held Sunday, March 15. Scott Lumsden is a 4th generation Bagpiper who’s played at Burien’s Cove to Clover for the last four years. Click image to see larger version. If you’ve run this race before – welcome back. First time? You’re gonna love it. After conquering “Snake Hill,” you’ll be rewarded with the ethereal melodies of a Highland piper (no really – a bagpiper will be playing at the top of the hill – see photo at left). Organizers have revived the Family Registration option, as well as the opportunity to sponsor students in the run. SUP Sprint Start division for the 5K (for the bravest of the brave). SUP of course stands for Stand-Up Paddleboarding, which means some competitors will be on the water near the starting line at the Normandy Park Cove! Runners and volunteers can register online and get more details at www.covetoclover.com. Don’t delay though, as fees increase on Feb 27. Let your business’ community spirit shine by registering and running together. 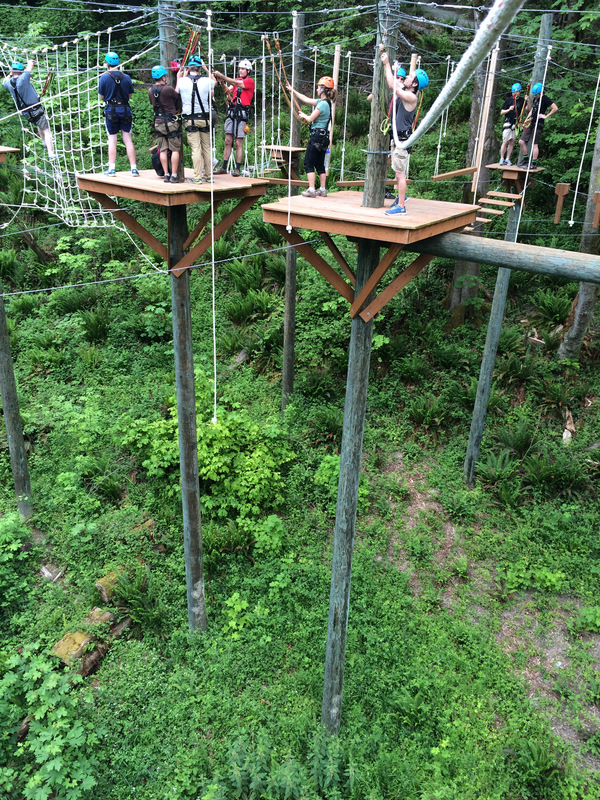 Simple rules: the team with the most registrants will win an all-day ropes course team building experience (provided by Y.E.T.I.). Email [email protected]com to register your team code. To serve free and reduced lunch students, organizers have partnered with Redeeming Soles to provide adequate running shoes to students. 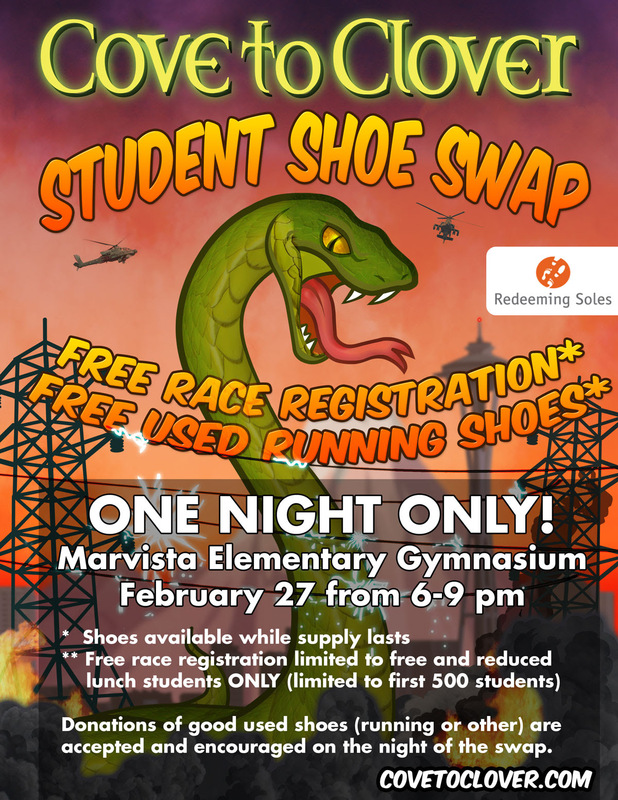 Also, students with financial need can register for the race for free at the shoe swap event (limited to first 500 students). 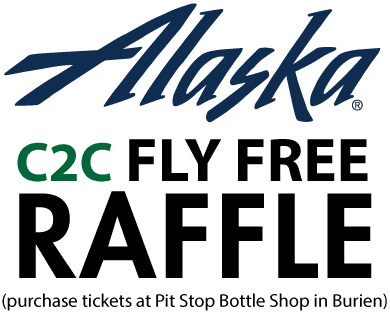 Alaska Airlines has provided 2 unrestricted airline tickets for us to raffle off. 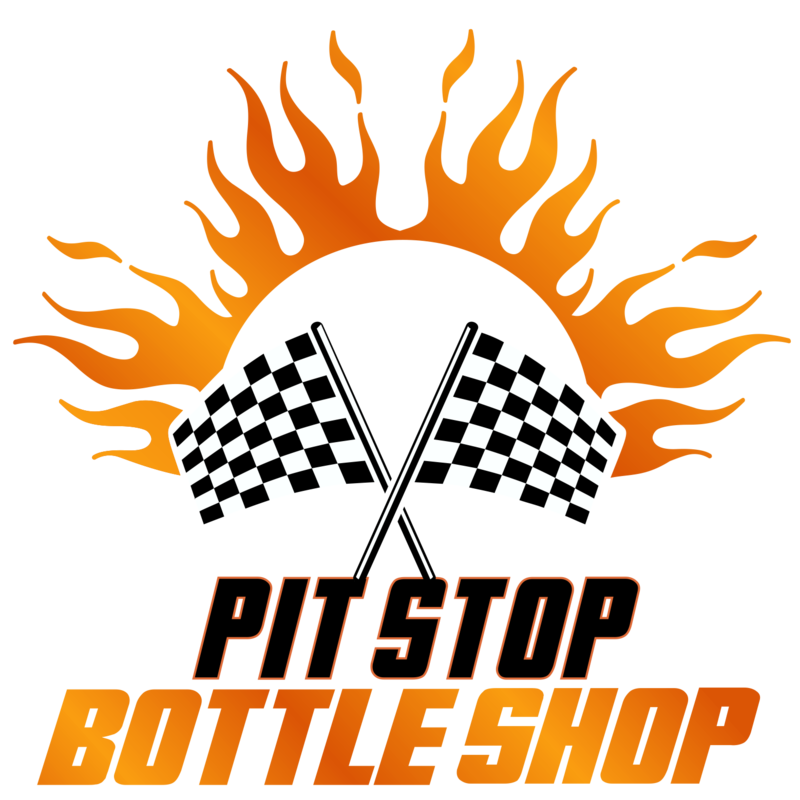 Tickets can be purchased at Pit Stop Bottle Shop on SW 153rd Street in Burien. 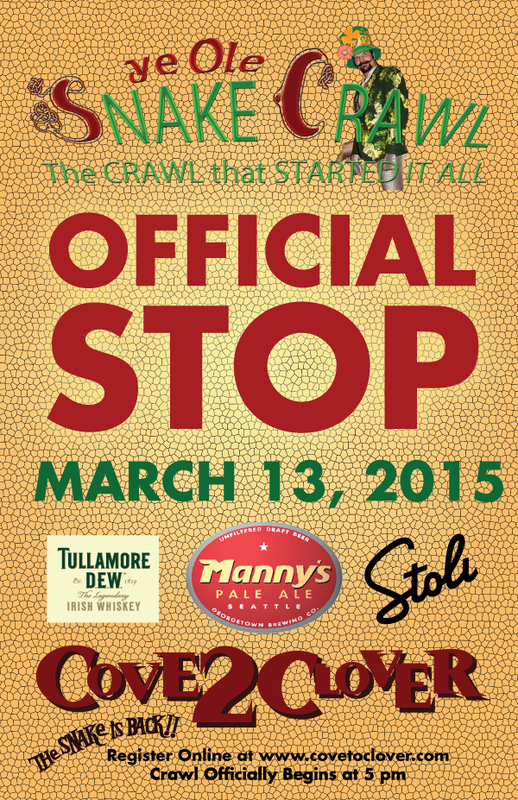 PUB CRAWL IS FRIDAY, MARCH 13! Don’t forget to warm up for the race at the Pub Crawl on the Friday night (March 13) before the event. Pre-register online for the best price. Sponsored by The B-Town Blog, Ole Smokey Moonshine, George Town Brewery and Print Place.